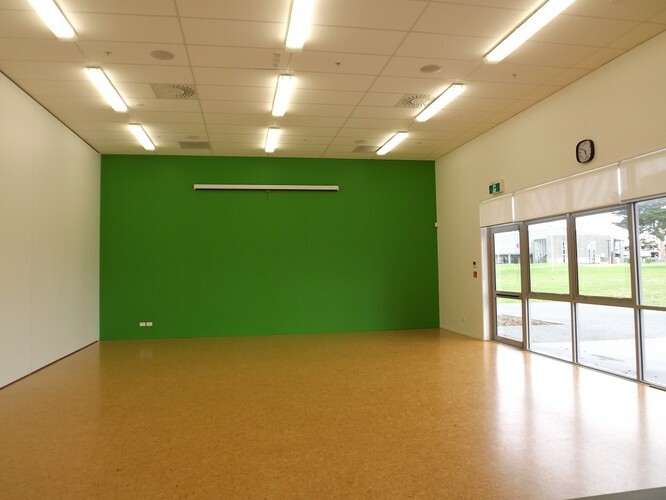 The Arataki Community Centre is a modern facility in Mount Maunganui and is specially designed to accommodate local community groups and businesses for meetings, functions and community activities. 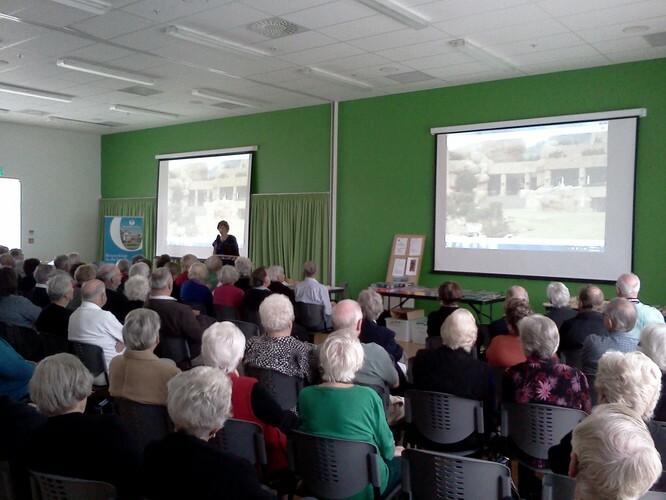 The Centre has purpose-built rooms of varying sizes with modern facilities, seating & tables, projectors, audio and visual equipment. 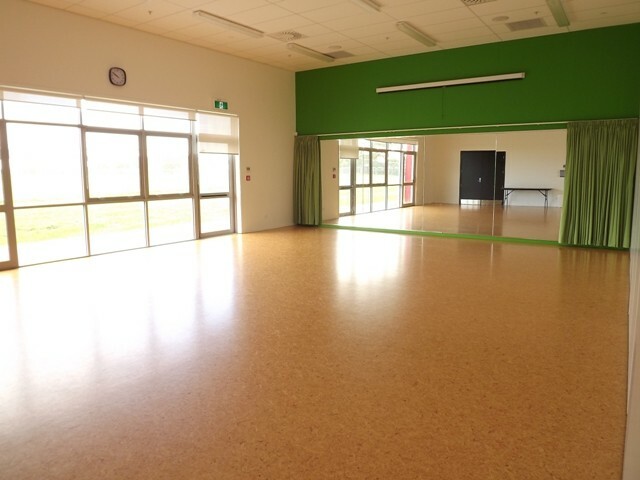 Our main function rooms have sprung wooden floors, wall mirrors and large projector screens. 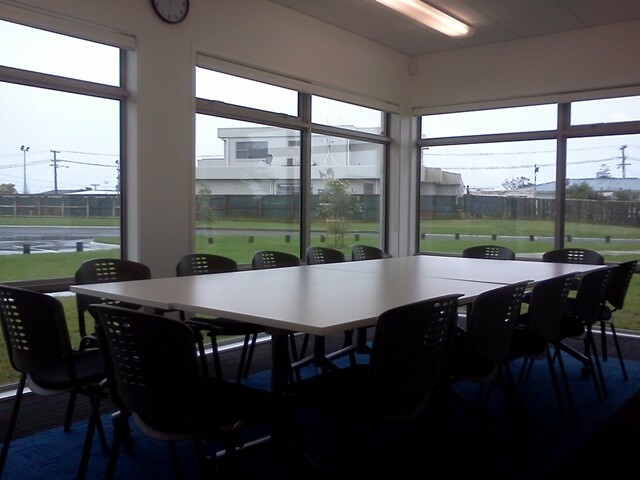 These two rooms seat 80 each and open up to seat 150 conference style or 100 for dinner. 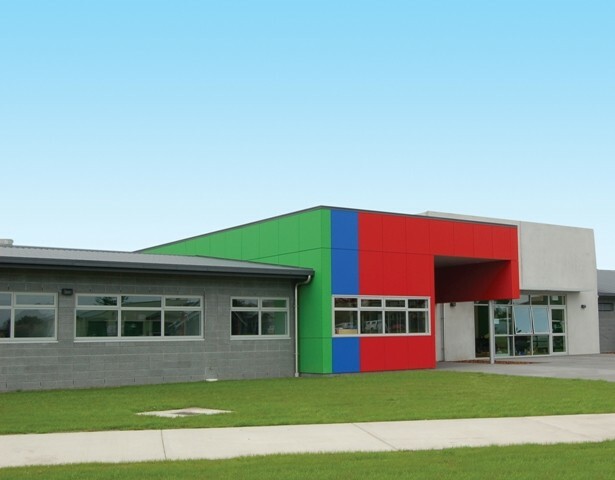 Great for conferences, functions and community activities. 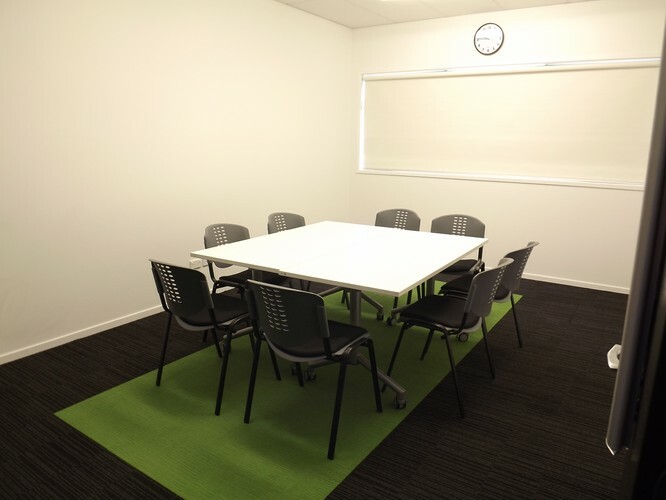 Our medium sized rooms can seat 20 in each for meetings and workshops. One which is soundproof, great for those looking for piece and quite or wanting to make noise. 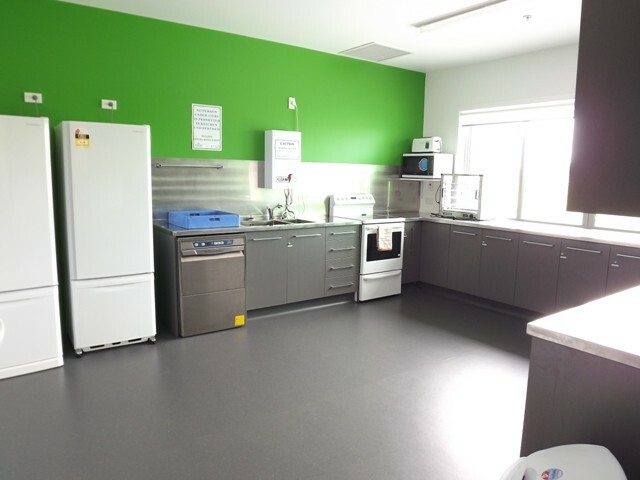 The other has a fully equipped kitchenette for tea and coffee. 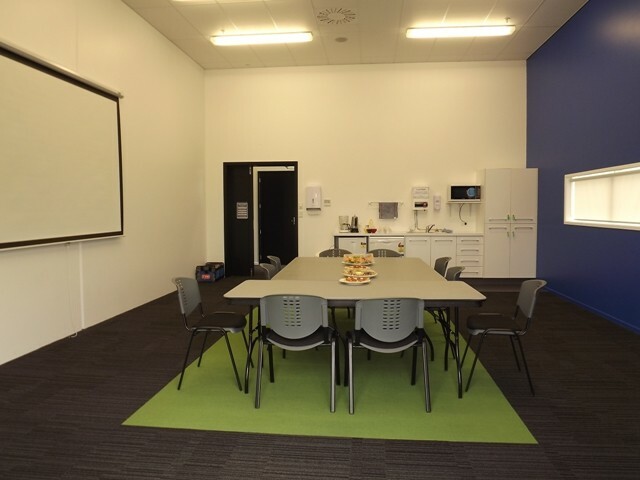 The centre also has two small meeting rooms for small groups or one on one meeting.